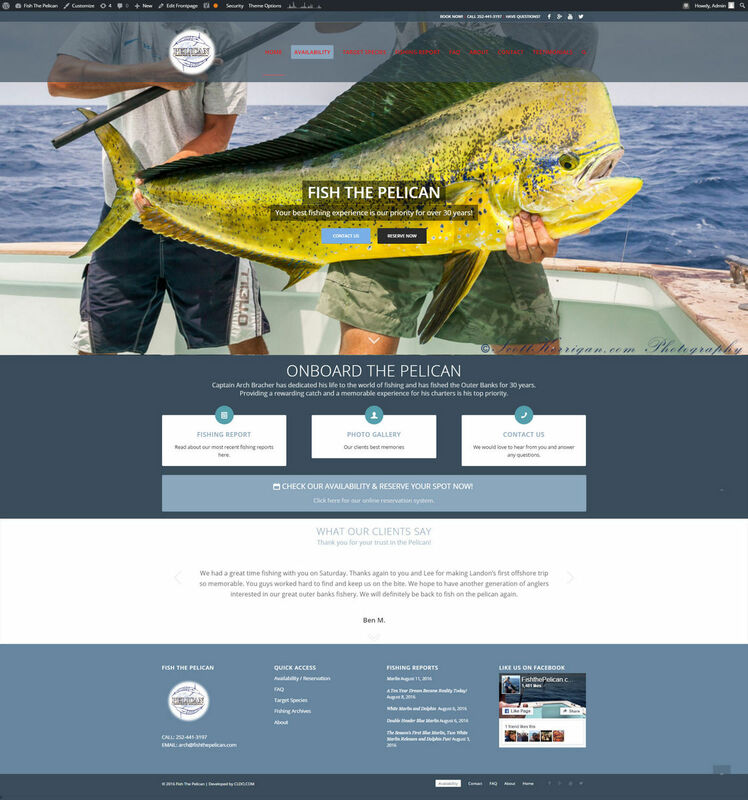 Fish The Pelican is an experienced fishing charter. Their existing website was outdated and needed a makeover! 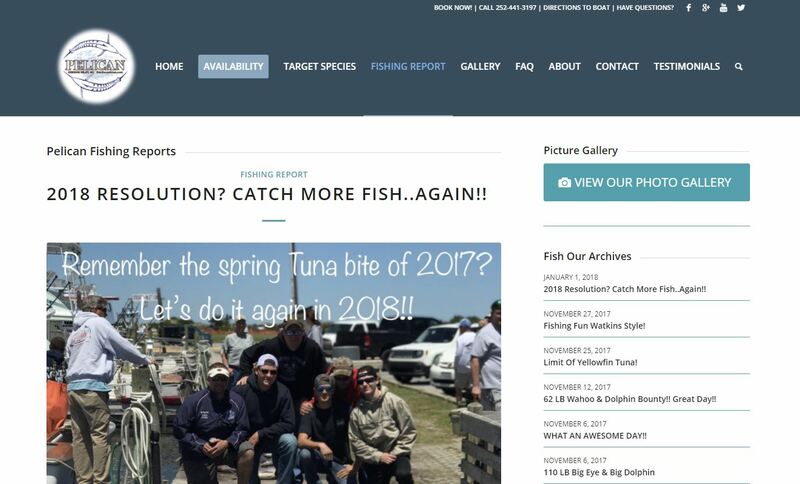 Fish the Pelican owners were looking for a more robust and updated website that reflects their extensive fishing experience and hope to attract more new clients.